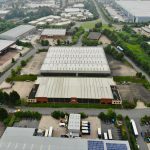 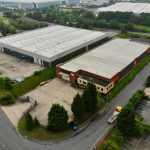 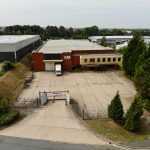 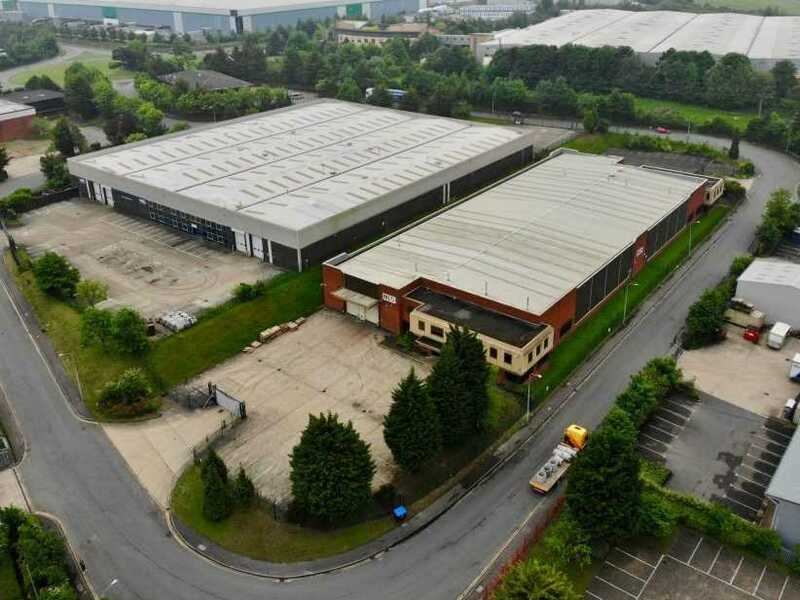 A detached, self contained warehouse unit with offices at either end. 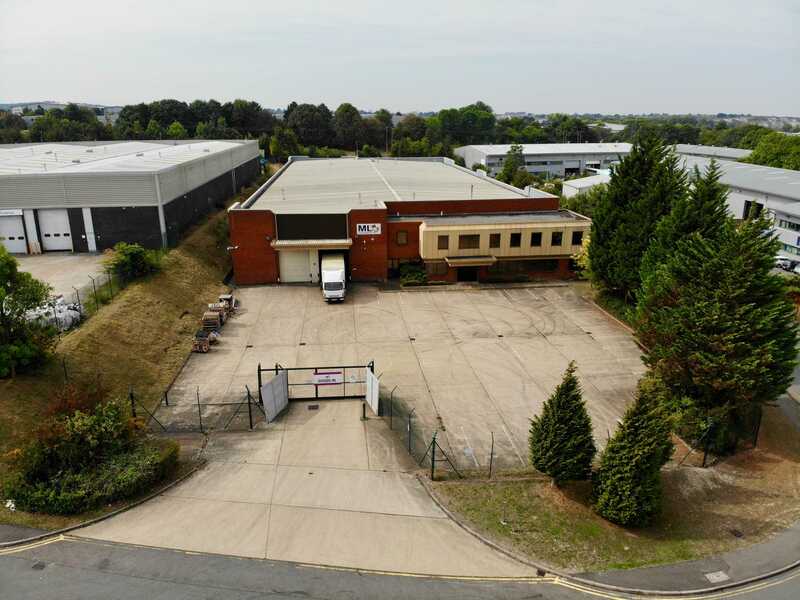 The unit is available from October 2018 pending a lease expiry and will be refurbished prior to occupation. 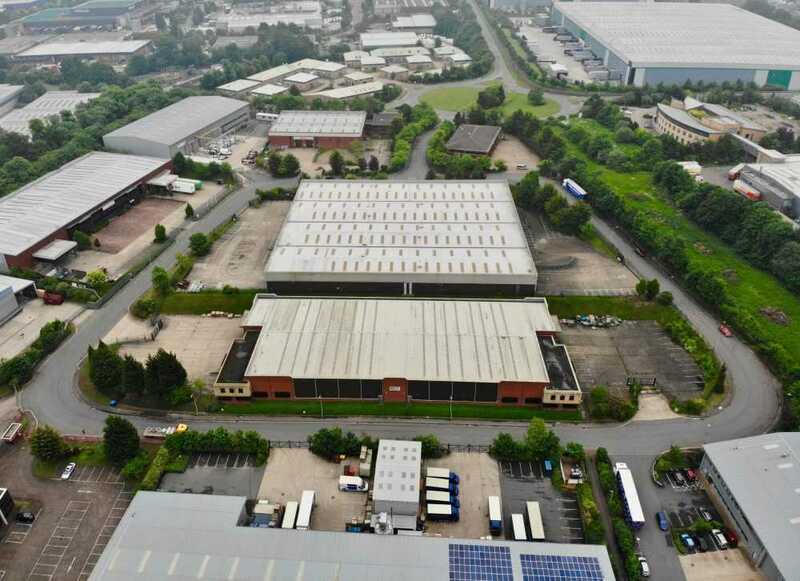 The unit benefits from 6.75m clear internal height, 4 level entry loading doors and two self contained secure yards.